Coremo Pneumatic Multi Disc Clutches & Brakes incorporate an Air Tube design to obtain a very high torque in a compact size. The air tube concept offers sensitivity and versatility to a huge number of high-frequency industrial applications.  ICP offers a full range of Coremo Airtube Design Clutches & Brakes. Coremo BI is a low inertia pneumatic air tube clutch, also available as a spring-applied brake for emergency operations. Industrial Clutch Parts Ltd. supply a complete range of Coremo Pneumatic Multi Disc Air-Tube Brakes & Clutches. Available in various sizes suitable for the most demanding applications. The air tube concept within this product offers sensitivity and versatility to a huge number of high-frequency industrial processes. The multidisc system gives very high torque in a compact size.